Nobody wants a Happy Holidays message from Paulie Sings. IT-outsourcer Cognizant Technology CEO Francisco D’Souza returned to work after Thanksgiving to find that most unwelcome thing on his desk: A fat envelope with a return address on West 57th Street. 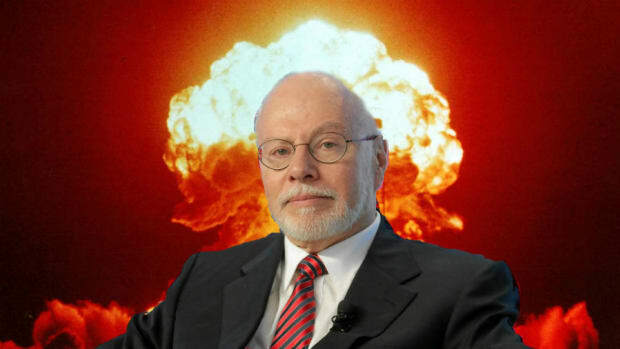 Enclosed therein was Elliott Management’s take on his company, which boils down to: Stop wasting money trying to grow, because if you hadn’t noticed that’s not happening anymore, and start sending that money to us. 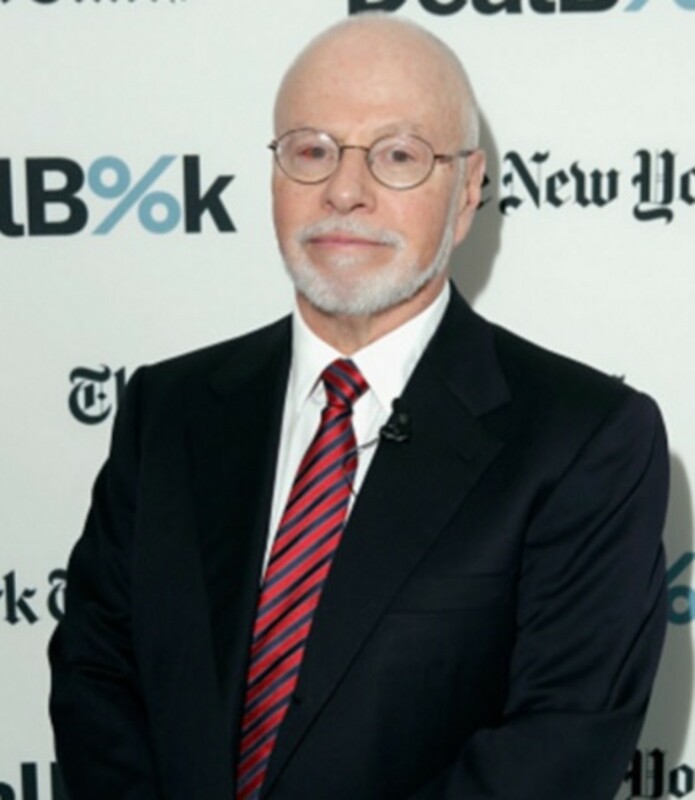 Of course, no CEO likes to find out that Paul Singer just made his biggest-ever initial bet on his company. But it could have been so much worse. 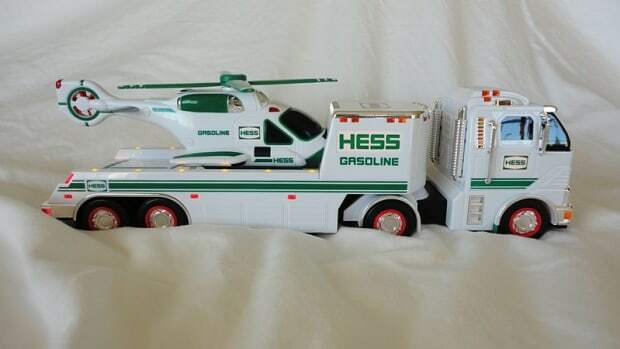 After all, it was just a letter and not legal service. It included no demands that Cognizant go from being one company to more than one company, or that it sell itself and cease being a company at all. There was no public exchange of insults. 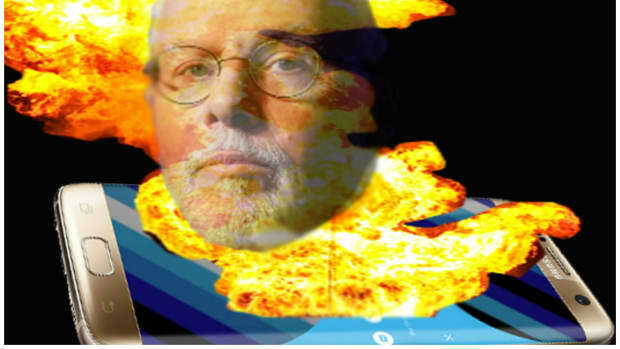 There was no brusque insistence that Paul Singer pick the entirety of the board. Instead, there were some gentle suggestions and polite words. Oh yeah, and a deadline. 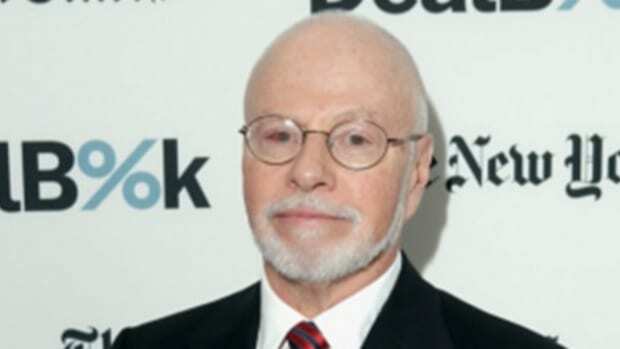 While the letter is complimentary of management, Elliott does set up a timetable that could lead to a shareholder fight early next year. The fund asks Cognizant to announce changes by an earnings call in February. A deadline for unhappy shareholders to nominate directors looms shortly afterward in March…. While annual revenue at Cognizant continues to grow in the double digits, it remains below the 50% growth seen in the earlier part of this century. 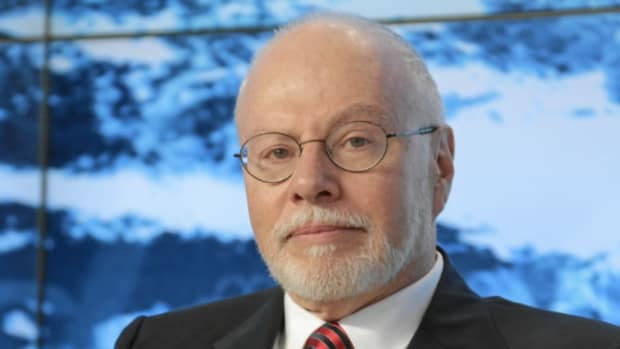 Instead of prioritizing revenue growth, Elliott wants Cognizant to focus on boosting profitability and shareholder returns. Here&apos;s hoping that Cognizant doesn&apos;t own any naval warships. And it may or may not have to be because he has to in order to win. Also, a lump of coal in his stocking and the words “sell or quit” written in cookie crumbs, in case the first message didn’t get across.